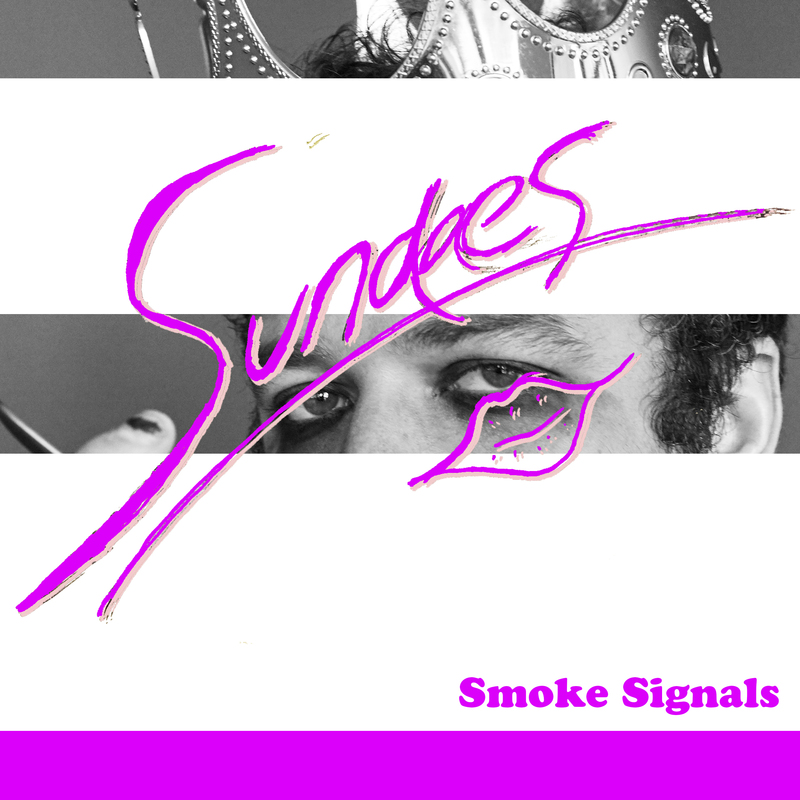 Sundaes, the Nashville based indie band, is working on a new EP and “Smoke Signals” is their first single from it. “Smoke Signals” is pure indie rock with plenty of guitar and a tight melody that is both fresh and reminiscent of early rock songs. “I’ve been sending smoke signals up/Hoping that I might smoke you out/I’ve been keeping my mouth shut/Hoping that I don’t scream and shout”. “Smoke Signals” is an effervescent tune that you will definitely want to add to your springtime playlist. Keep up with Sundaes here.